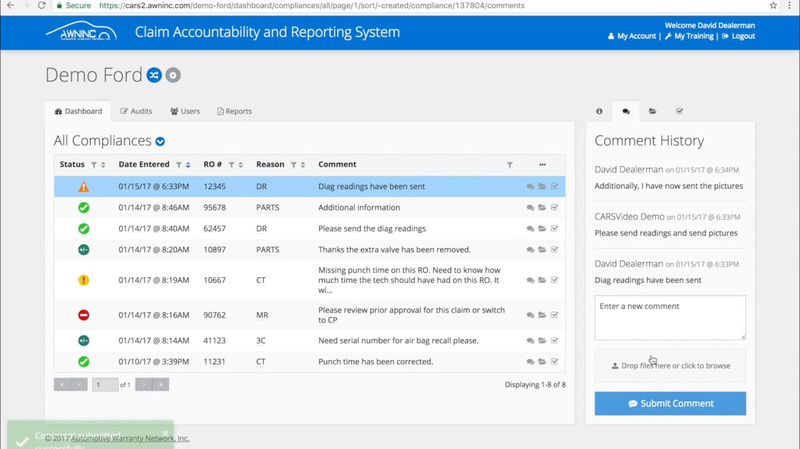 Anytime we find a compliance issue with an RO, we log it into C.A.R.S. This serves as a single accountability point to always see the status of every claim. 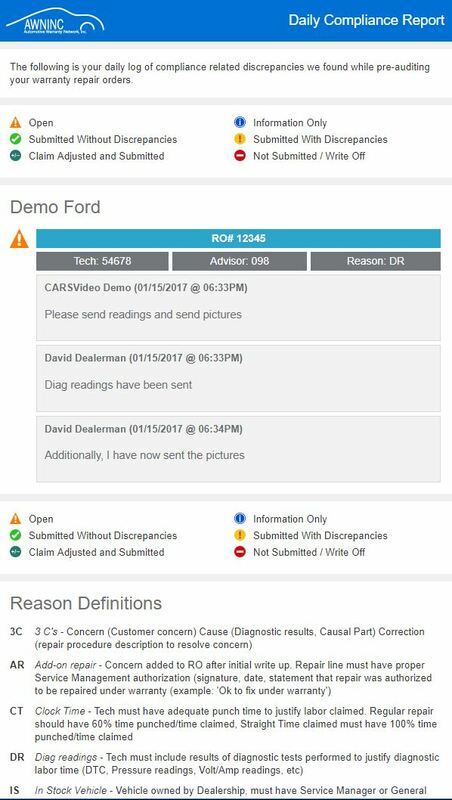 Our powerful reporting engine allows you to quickly view the number of ROs logged, what compliance type they are, and which tech's and advisors are showing up on the troublesome claims. Spot trends that need correction and prevent them from happening in the future. 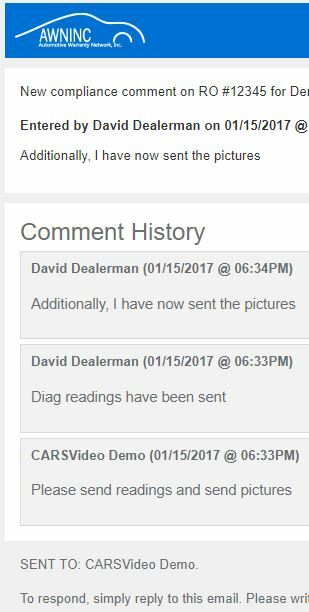 Every time a compliance issue is logged into C.A.R.S. 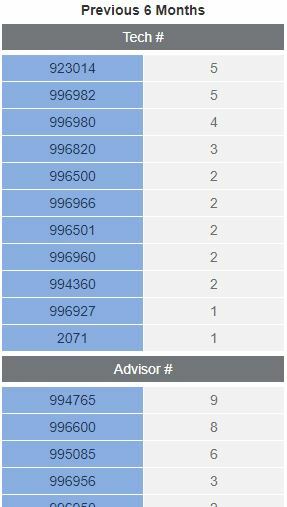 an email is automatically sent to the advisor, tech, and management that worked the RO. Replying to this email will log the reply back into C.A.R.S. ensuring everyone is always on the same page. C.A.R.S. 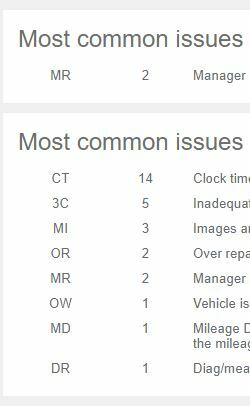 will automatically email nightly and weekly reports with the claims status, a summary of what's been happening with your warranty, reporting on what type of issues we are seeing, and which techs and advisors were responsible for those claims. Check out the video on the right to watch an overview on using the C.A.R.S. application! Our online claims system is the hub for all of our communications. 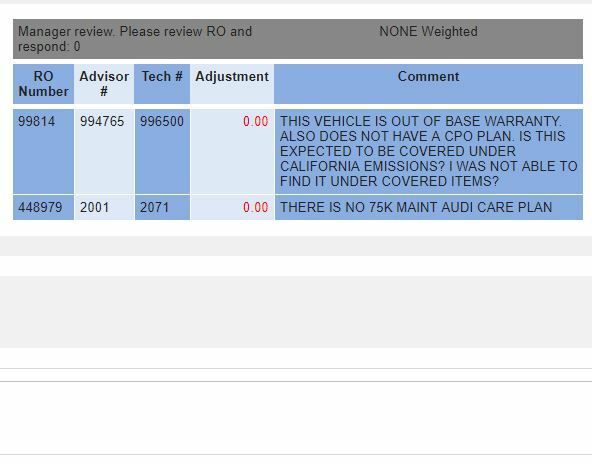 It allows the warranty administrator, dealership personnel, and management to always have a single dashboard to check the status of claims and communicate on them as needed. Every comment in C.A.R.S. is also sent instantly via email, allowing everyone to stay in the loop even when away from a computer. C.A.R.S. 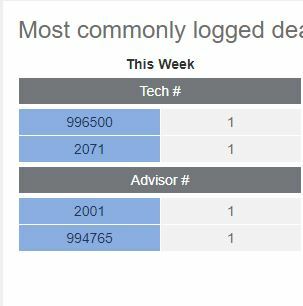 automatically sends nightly and weekly summary emails with the status of all your warranty compliance issues from that day or week. Stay on top of your warranty claims with C.A.R.s.